Helping Kids Deal with the Stress of the Test! | Speed Reading Plus Blog! ← Fake News Confronted by Educators, World Wide Newspapers and the Columbus Metropolitan Club. As we strive to give kids less stress on the test with better reading skills, I was impressed with this article on how to handle the emotional part of test anxiety. ”Mom, everything seems to speed up around me, get louder in my head, and I can’t take my test. I feel scared.” This is how my ten-year-old son described his anxiety during test taking time. But though I know he has felt those feelings in the past, this is the first time he’s been able to articulate it. 1 Response to Helping Kids Deal with the Stress of the Test! Thanks for sharing! 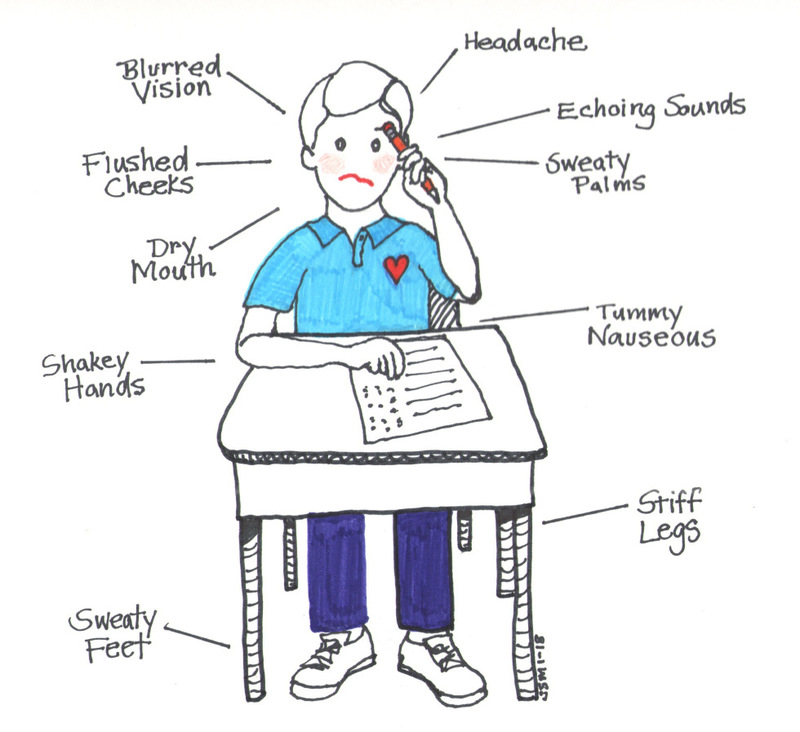 I appreciate that you recognize how critical it is for us, as educators and as parents, to look for signs as stress, help our kids connect the dots and help them practice ways of coping with it in the classroom setting in order to get back to the learning agenda! All the best!